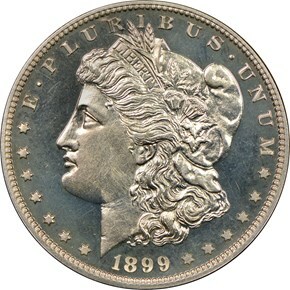 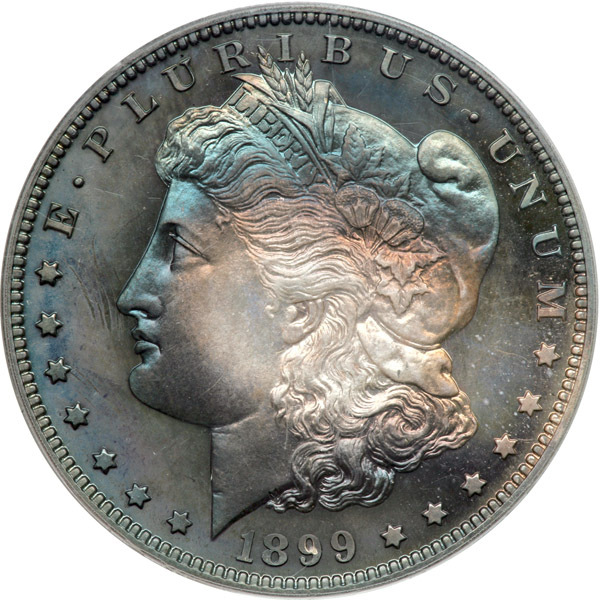 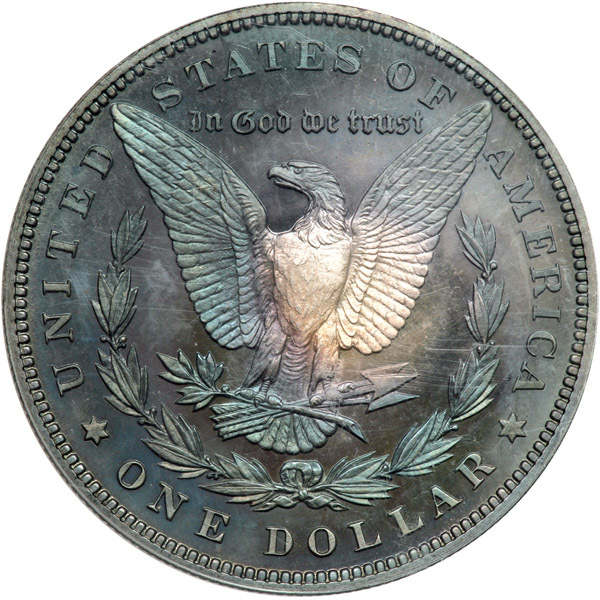 The Philadelphia Mint didn't produce many Morgan dollars in 1899. Only 330,000 mint state and 846 proofs were produced. 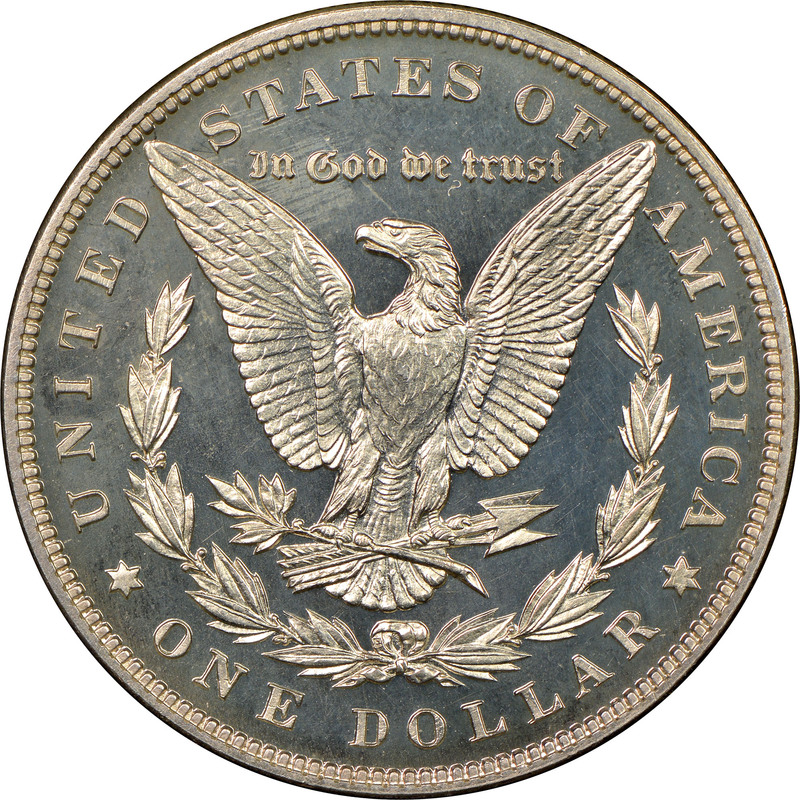 Due to this, there is likely slightly higher demand than normal on this proof issue. 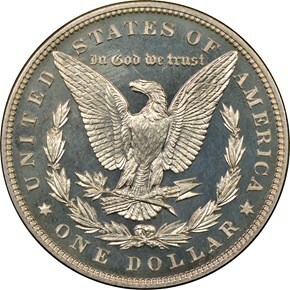 Most are found without any cameo contrast, but there have been a few graded by NGC with the Ultra Cameo designation.